Candelaria Design was proud to be the architect for the HGTV Smart Home 2017 located in Scottsdale, Arizona. Candelaria Design was proud to be the architect for the HGTV Smart Home 2017 located right here in Scottsdale, Arizona! 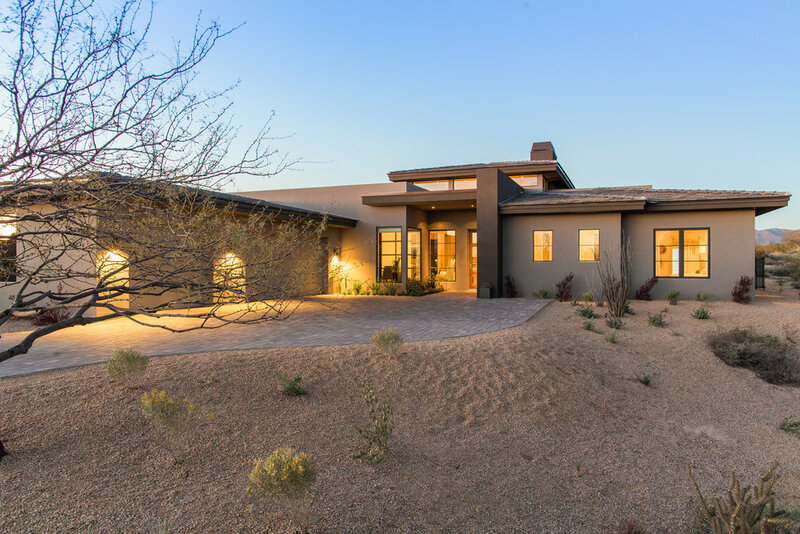 Mark Candelaria, AIA and Candelaria Design Project Manager, Damon Wake, along with Scottsdale builder, Jim Audiss, of Eagle Luxury Properties, designed and built this home in less than 6 months. We thank Jim Audiss along with the entire crew of HGTV for giving us the opportunity to be a part of this fantastic project.